Time to go until Kickoff! Keep calm because the fun is about to start very soon. Be ready! 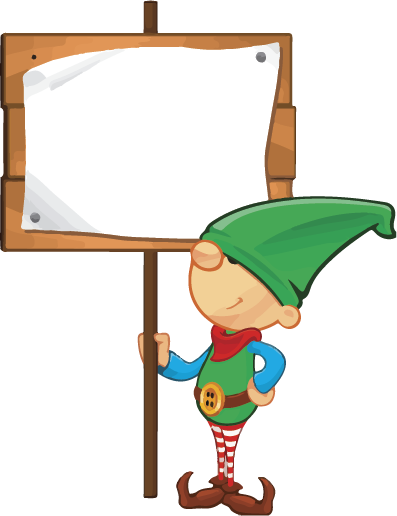 Catch a glimpse of Santa in his Christmas grotto and enjoy a magical family day out! 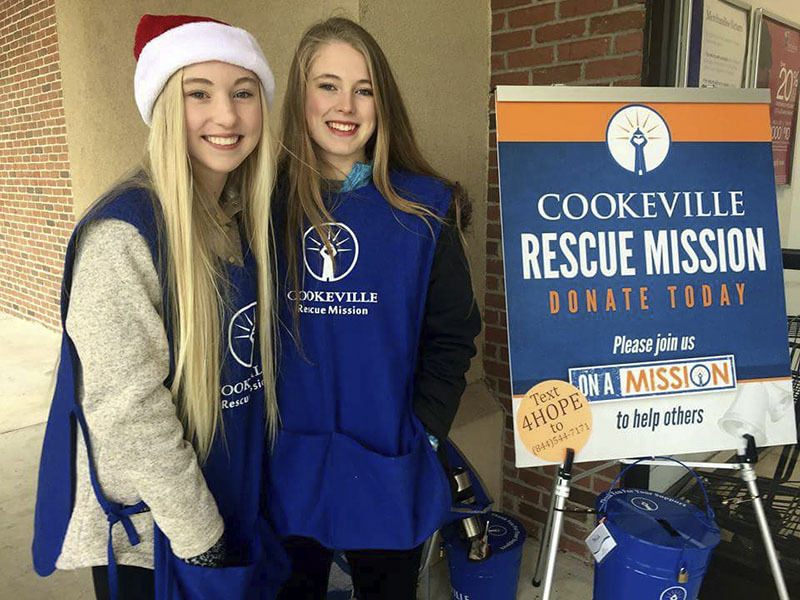 For over 40 years, Cookeville Rescue Mission has been partnering with the community to raise awareness and help those that are less fortunate. Join us this year and help us improve the lives of those in need! Please note that the calendar above is for informational purposes only. To register for an event please use the links above to register your account information and login using that information. 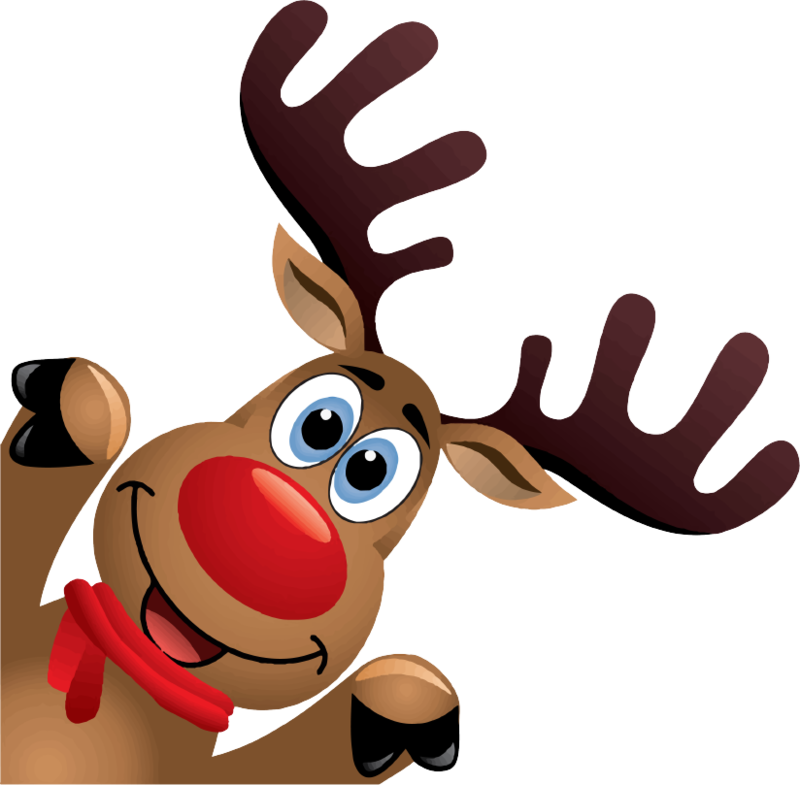 Help us reach our goal so Rudolph can eat the candy cane and light his nose! Our volunteers are some of the most caring and compassionate people in the world. At the very heart of our success are the amazing volunteers who work every single day to make sure the people in our programs receive the best help possible. 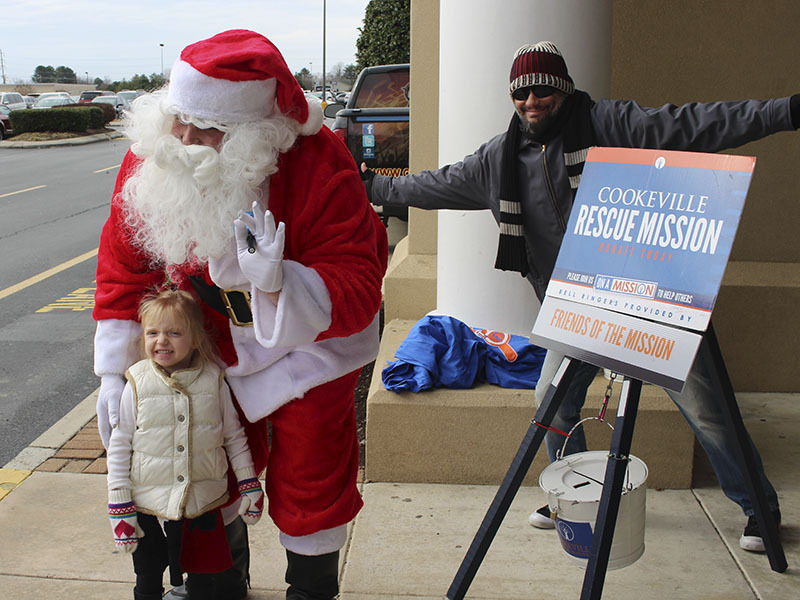 We really enjoyed spending the holiday season with the Cookeville Rescue Mission. My girls were delighted when someone would drop money in the buckets. 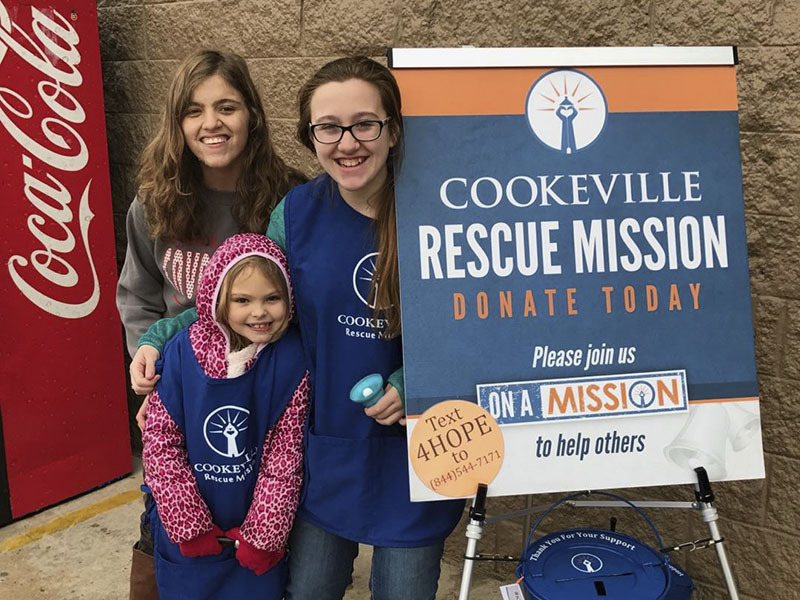 They know how much of a difference Cookeville Rescue Mission makes, and we are so happy to help. Great family memories while bell ringing: laughter, meeting new people, singing songs about Jesus and all for a great cause. 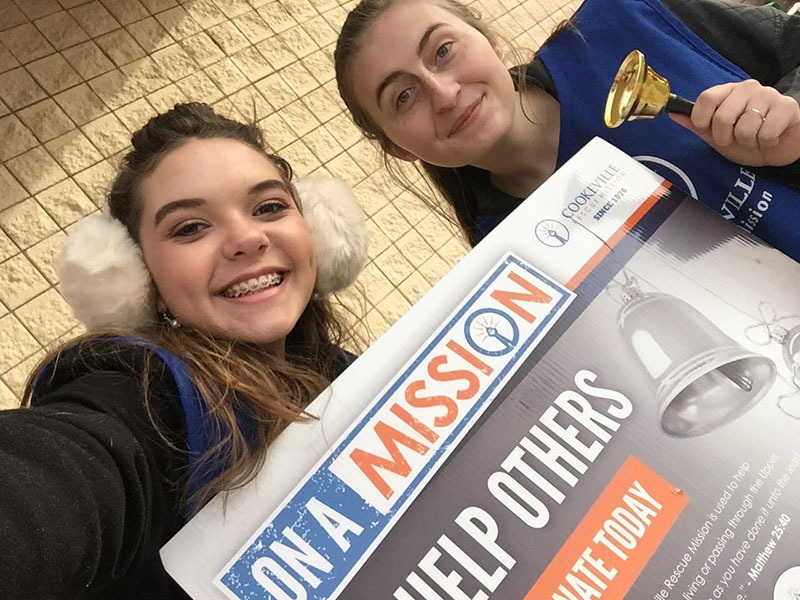 My mother and I enjoy doing things together, and bell ringing for the Rescue Mission is one of them. 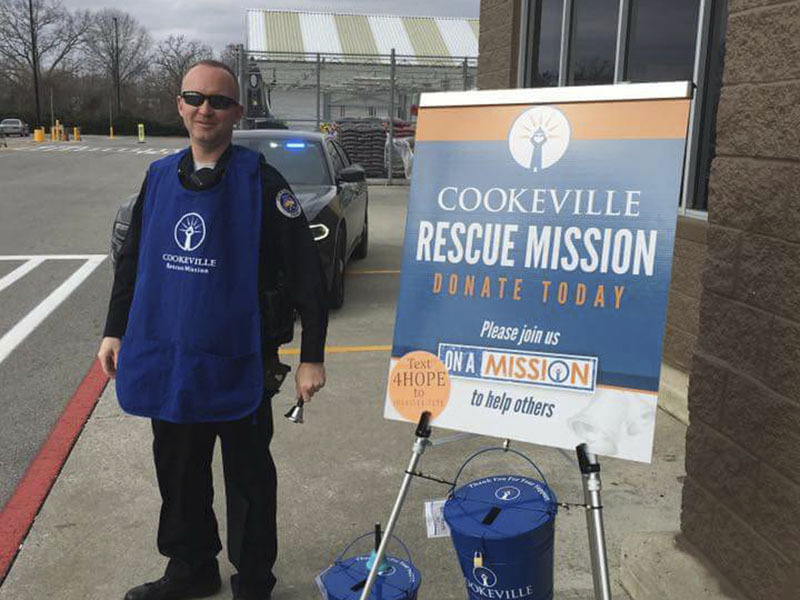 I especially enjoy when someone that has been a recipient in the past stops to share their story of how Cookeville Rescue Mission was there for them in their time of need. We are looking forward to ringing again this year! WCMS students love being a part of such a great cause! They have fun singing Christmas carols while generous people put money in the buckets. It’s a great opportunity to do something for someone else. We will be hosting a Thanksgiving Day Dinner that is open to the public. 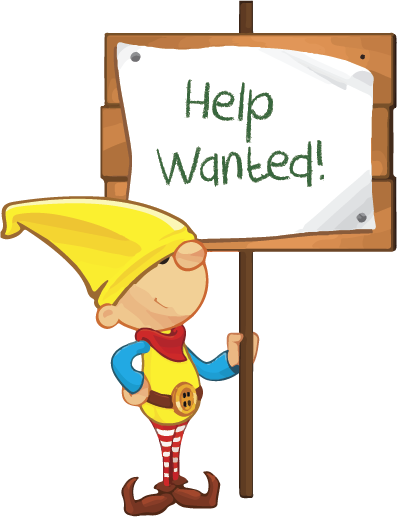 We will need volunteers to help deliver meals to the elderly and shut-ins. Starting Black Friday we kickoff the bell ringing season. 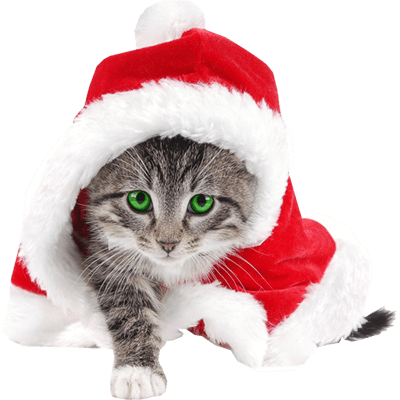 Each year we ask for help from the community to help provide toys for the children that are staying at the mission. 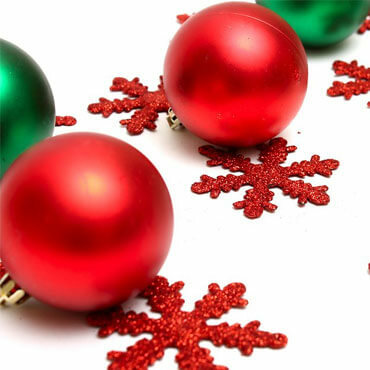 Each year we provide a wonderful Christmas dinner for the guests at the mission. 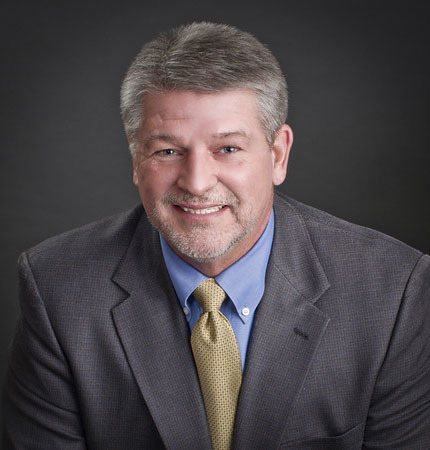 Volunteers are welcome! Sign Up for our Newsletter to get the latest news and information. 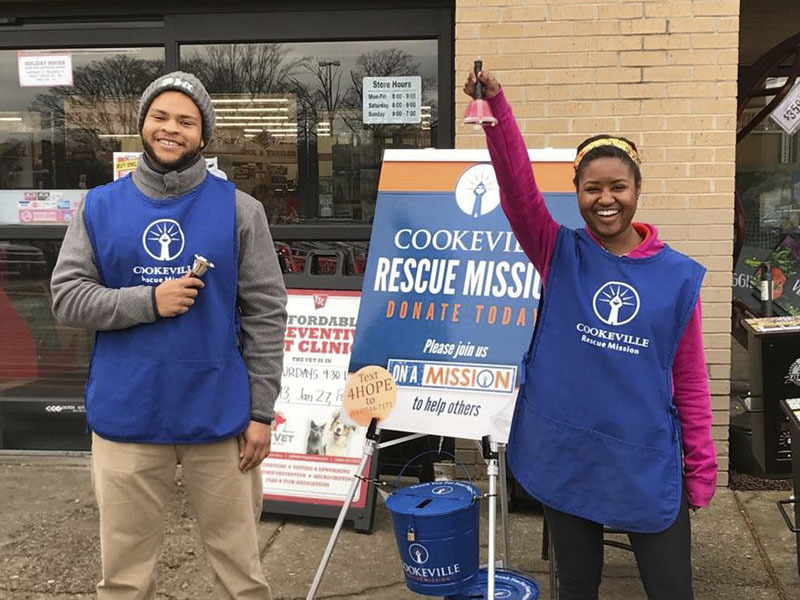 On behalf of Cookeville Rescue Mission and our residents, I would like to extend our deepest gratitude to those in the community that diligently strive to help Cookeville Rescue Mission offer premium programs and help those in need. Without the help and support from people like you, it wouldn’t be possible. Period. 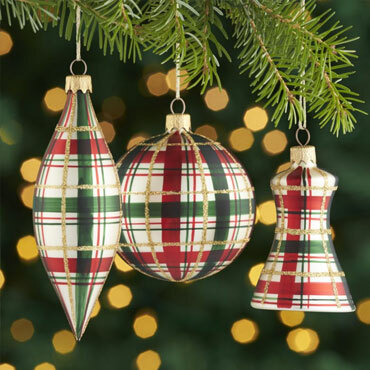 Thank you for all that you do and have a safe and happy holiday season!